Should you be playing Pokémon Sun or Pokémon Moon instead of Pokémon Go? 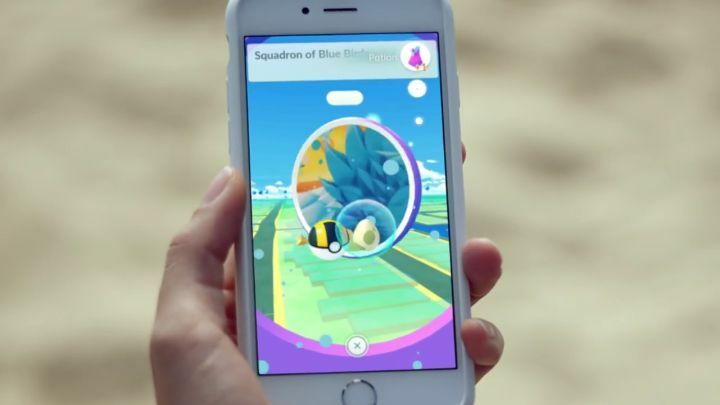 Anyone who has the slightest interest in video games can’t have failed to notice that Pokémon has once again taken over the world, thanks largely to the success of developer Niantic’s Pokémon Go which has been one of the biggest video game hits on smartphones to date. But despite the fact that Nintendo is part owner of The Pokémon Company, perhaps the Japanese company did not profit as much as it could have wanted from Pokémon Go’s success, even if its shares did get a big boost during this summer’s Pokémon craze. 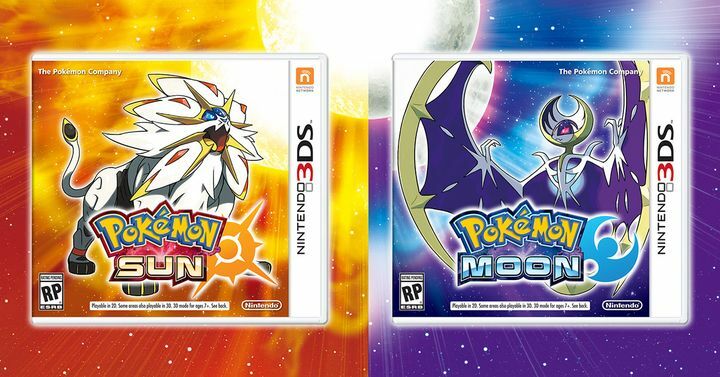 Nintendo has now come up with a Pokémon game of its own for its 3DS handheld though, actually two new Pokémon games titled Pokémon Sun and Pokémon Moon, although the differences between both games are quite minor truth be told. Both games have a day / night cycle which is based on the actual time of the day, but in Pokémon Moon’s case this is reversed, meaning it will be night in the game during the day, so you might prefer Sun if you mostly play during the day. Sun and Moon also differ in the fact that each have a few unique Pokémon and also a unique legendary creature, but are identical in all other respects. The thing is, are the new Pokémon Sun and Moon better than last summer’s hit Pokémon Go, and should you go for one or the other? Even if Pokémon Go is still tons of fun, some players might have a better time with the newly released Pokémon Sun and Pokémon Moon. Because in a way Pokémon Go and Nintendo’s new Pokémon Sun and Pokémon Moon are polar opposites of each other: Go is a smartphone game that’s designed to be played outdoors, while Sun and Moon are the sort of immersive story-based games one can stay at home playing on a cold winter day. Pokémon Sun and Pokémon Moon offer a different kind of experience though, one that is story-based, while these games also feature more traditional gameplay and a much better combat system too, as the one in Niantic’s Pokémon Go leaves a lot to be desired right now as it just involves flinging Poké Balls at the Pokémon creatures until they yield. Of course, more outgoing people or those fond of smartphone fitness apps may frown at the idea of staying at home alone playing Pokémon Sun or Pokémon Moon and will likely prefer venturing outdoors on the hunt for new Pokémon to add to their Pokédex, walking those Km to evolve their creatures, while also meeting other fellow players along the way. But if you’ve had your fill of Pokémon Go it’s clear that both Sun and Moon will be a nice diversion, as they both have Nintendo’s magic touch (actually, the games have a 87 score on Metacritic right now), and will likely reward those looking for an engaging experience in the Pokémon universe this holiday season.